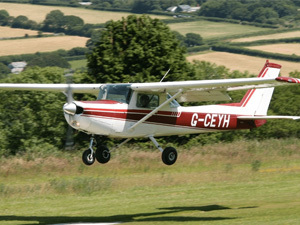 Our highly experienced instructor team have an infectious enthusiasm for flying and teaching. Between them they have amassed a remarkable level of instructing expertise! At Bodmin we offer a variety of different licences allowing you to choose the one that fits your personal specification. If you are having difficulty deciding on the right option, do not hesitate to contact us by phone or Email. 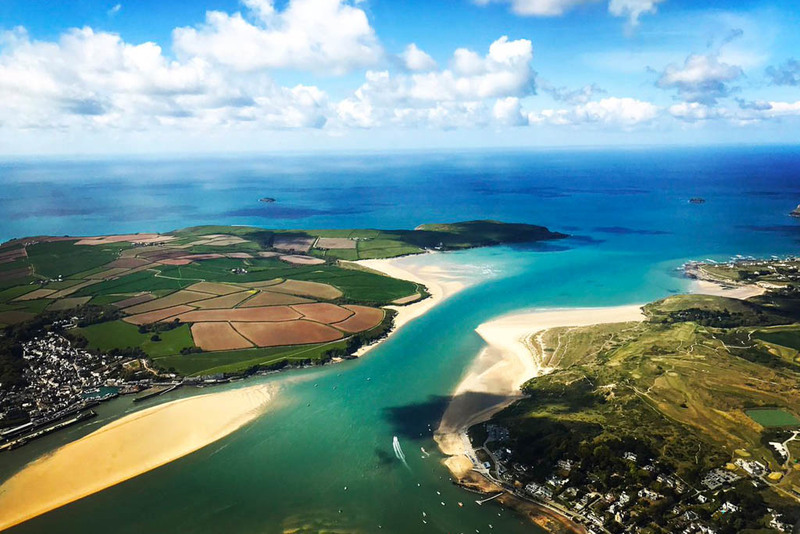 The Private Pilot Licence (PPL) entitles the pilot to fly an aircraft in visual conditions and is the perfect licence for those wanting to fly as a serious hobby or for anyone looking to become a commercial pilot. 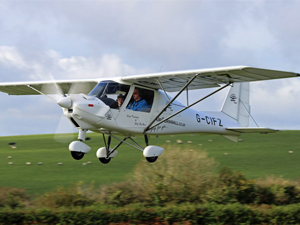 The Light Aircraft Pilot’s Licence is ideal for people who want to fly for recreational purposes or are unable to satisfy the more stringent medical requirements for a Private or Commercial Pilot Licence. 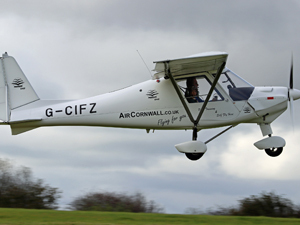 The National Private Pilot’s Licence has more restrictions than a full Private Pilot Licence (PPL) and available for microlights and non-EASA aircraft. The licence requires fewer hours of practical training and less stringent medical checks. 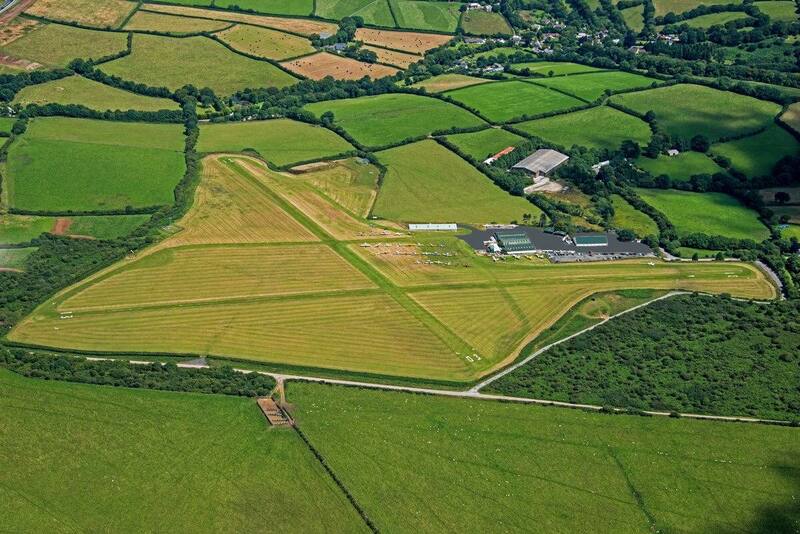 Holders of the NPPL are qualified to fly within UK airspace and now France. 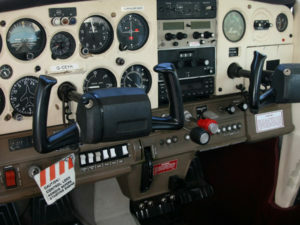 The Instrument Rating (Restricted) is a national rating that can be added to a UK issued licence. Designed to enhance the privileges and instrument flying skills of a PPL holder that will enable a pilot to fly in conditions below the minimum requirements for a PPL holder. If you are considering a career in aviation, this short course offers a taste of life as an aviator, taking you to the point of your first solo flight. The experience will give you valuable insight into your aptitude for flying, and enhances your CV when applying to commence your formal career.